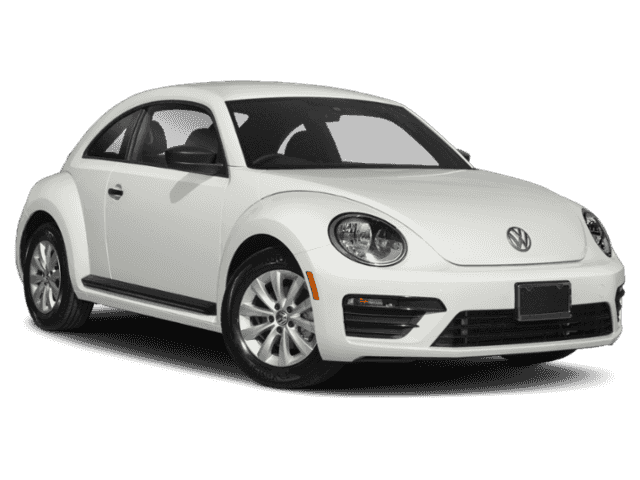 Show off your own brand with a new VW Beetle from Quirk Volkswagen in Braintree, MA. The Beetle offers Volkswagen drivers a classic style alongside a wide variety of premium options packed into a head-turning hatch. 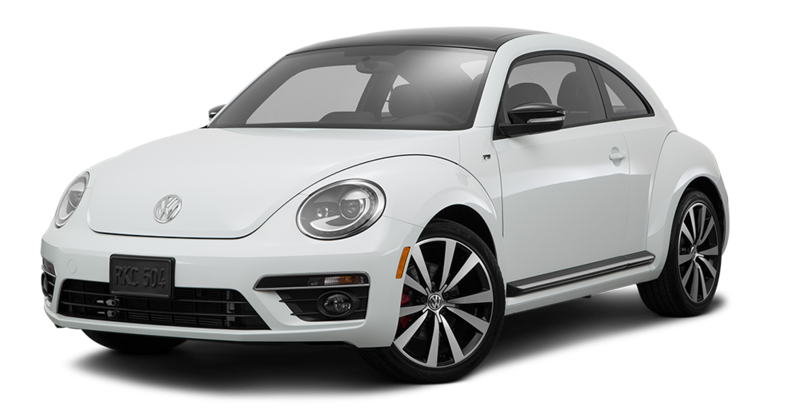 If you're more intrigued by performance, we also carry the VW Beetle R-Line. Plus each new VW Beetle comes with a no-charge maintenance program makes the Beetle as dependable as it is surprising. 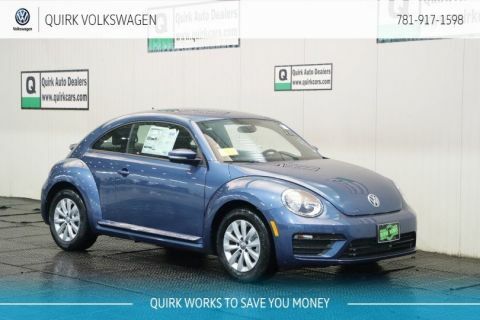 At Quirk Volkswagen in Braintree MA we want nothing more than to see that excitement and satisfaction in our customers, which is why we offer the largest inventory of VW Beetle Models at the best prices. 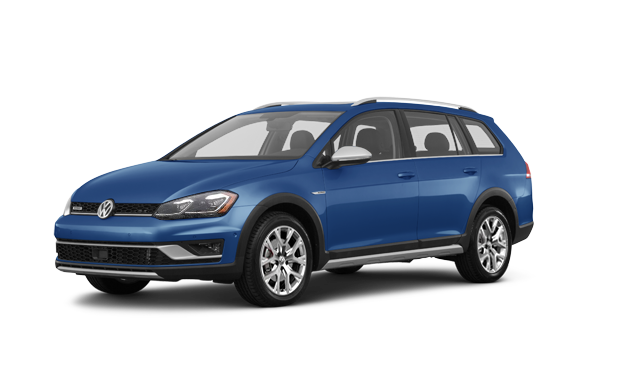 It's no wonder people from all over Massachusetts and even New Hampshire visit our Volkswagen dealership in Braintree, MA. 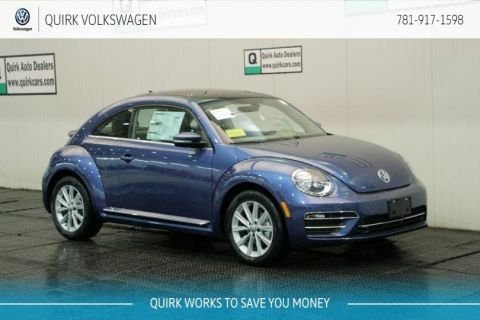 If you are looking for a Beetle lease then Quirk VW is the #1 Volkswagen Beetle Dealer in MA!